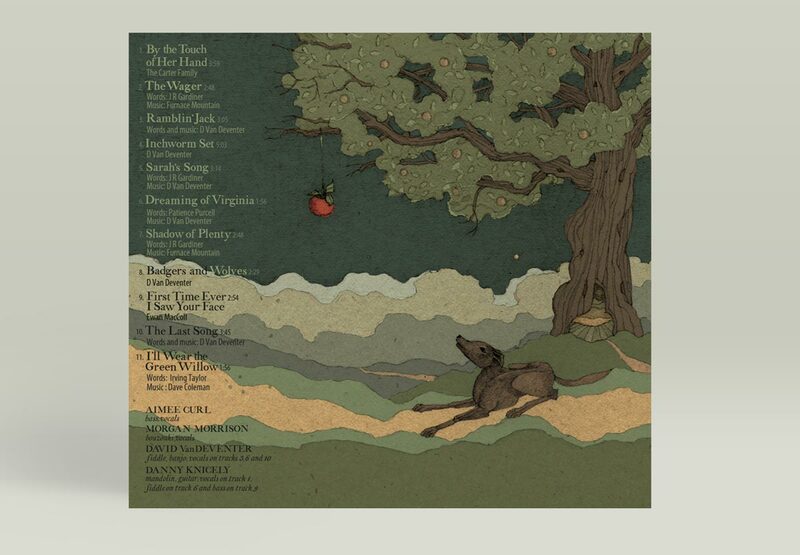 David VanDeventer and Morgan Morrison approached me to work on this CD packaging and, as usual, I was incredibly honored! 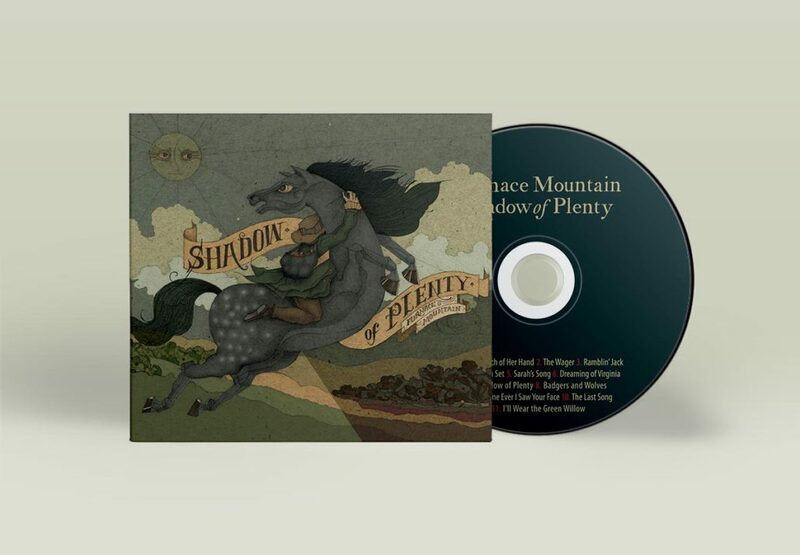 What is really lovely about this release is that its title, Shadow of Plenty, is a tune with lyrics written by the amazing local author, John R Gardiner. To create art that in some way complements the beauty and artistry of these super talented people was daunting. But since they are some of the nicest, easy-to-work-with, folks around I was able to move forward. 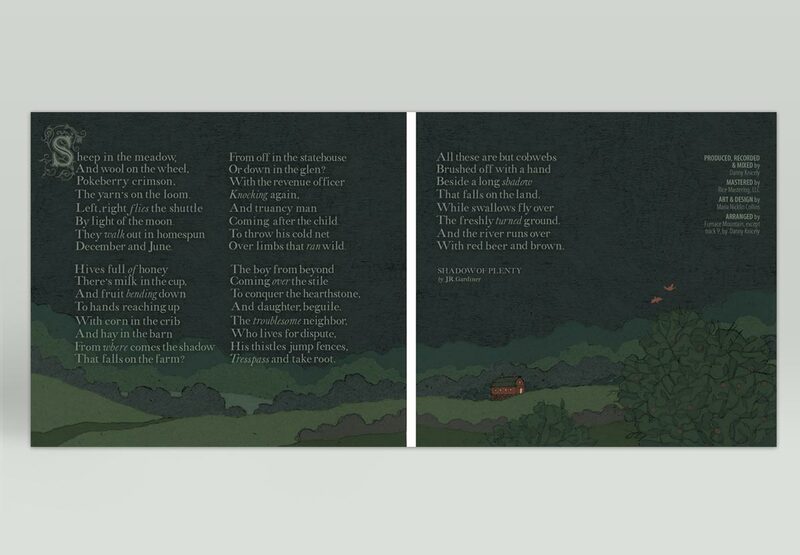 Work: Illustration, hand-lettering and package design.